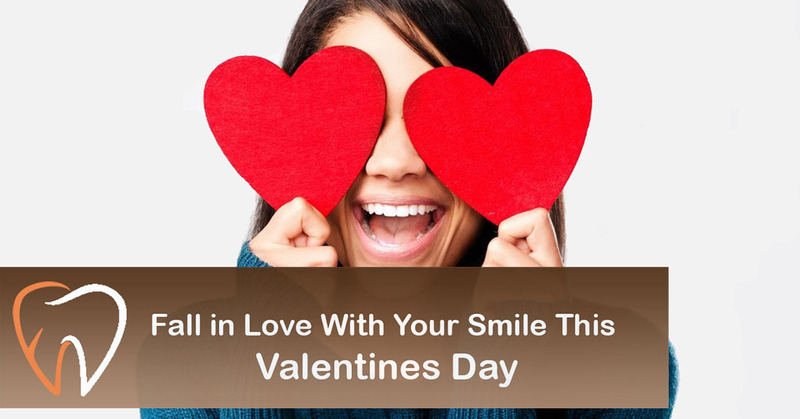 Fall in love with your smile this Valentines Day!! thing to help you find love — or at least a first date. In a survey conducted for the American Academy of Cosmetic Dentistry, 48% of adults said a smile is the feature they remembered most after meeting someone for the first time. We are naturally drawn to friendly, happy people. So the more you smile, the more attractive you appear to others. Numerous research backs this up. Researchers in Switzerland presented faces varying in attractiveness and happiness and asked study participants to choose which were more attractive. The faces with the most intense smiles were rated highest. In a study published in the Journal of Personality and Social Psychology, people who viewed someone smiling in a photo expected interactions with that person to be rewarding. And yet another study found that people who smile tend to look healthier than those who don’t. Clearly, a smile can be your best asset. Here are three common ways to improve your smile. Whitening: An in-office procedure takes just one visit for immediate results with nothing more to do. Another option is custom whitening trays to whiten teeth at home. 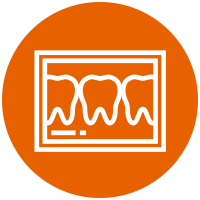 At Enamel Dental, we take impressions of your mouth to create comfortable trays that fit appropriately. Precise fit is important because it allows the whitening solution to get into all the areas between your teeth for uniform results. The impressions are taken in one visit, and the trays are ready for you in one to two days. Use the trays daily for 15-30 minutes at a time for gradual whitening. Cosmetic fillings: A BPA-free resin material is used to fill in small cavities and gaps, then contoured and polished for a flawless look. The material is perfectly matched to your teeth so you won’t even notice the fillings are there. Veneers: Made of a porcelain material that mimics your natural teeth, veneers are bonded to existing teeth to straighten your smile or fix small gaps, chips or discoloration. 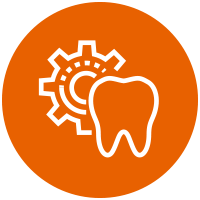 This procedure typically takes more than one visit, first to prepare the teeth and take impressions, then to place the veneers after they are custom-made at a laboratory. 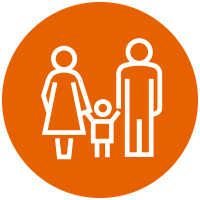 Click here to watch short videos about each of these procedures, and here to schedule an appointment. 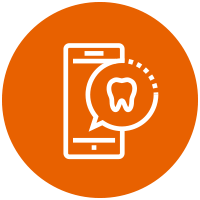 The path to a fabulous smile is a just a click or phone call away.